A few years ago I spent time preparing my grandparents' home to be sold. In the process my uncles and I came across many artifacts of a bygone era in American culture. 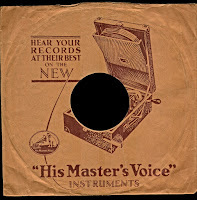 Included in those artifacts were some 78RPM records. Unfortunately, lacking a record player we weren't able to play the records. But today there is a good chance that the music on those records can be heard through the Internet Archive. 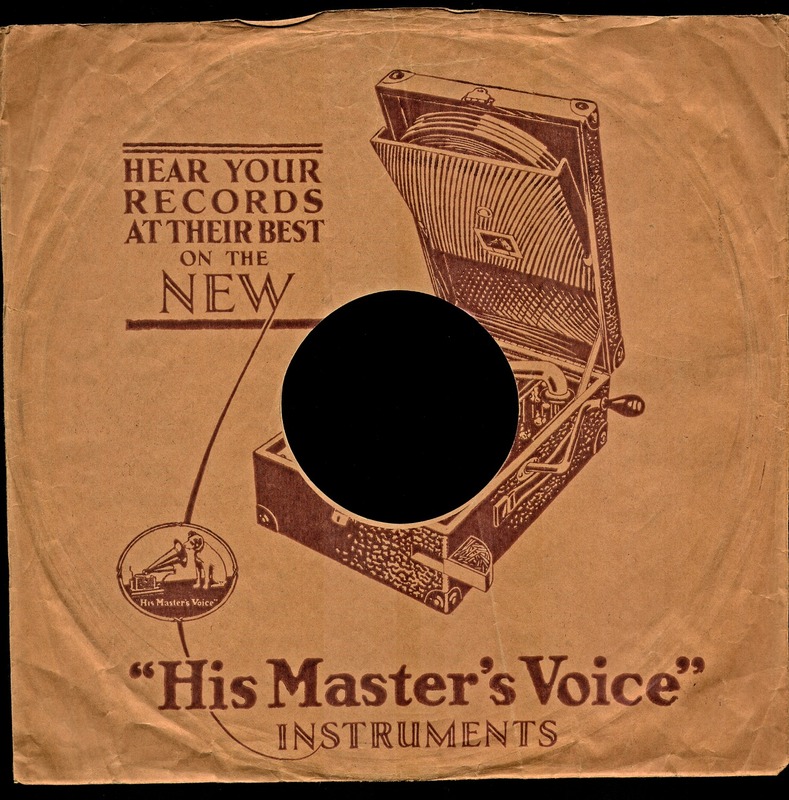 Today, through Open Culture, I learned that the Internet Archive hosts a collection of digitized recordings from more than 25,000 78 RPM records. You can search, browse, and listen to everything in the collection made possible through The Great 78 Project. The recordings can be downloaded, streamed, and embedded into blog posts as I have done below. This collection could be a great resource for music teachers who are looking for samples to use in music appreciation lessons or courses like the History of Jazz course that I enjoyed as an undergrad.